Welcome to today's post. 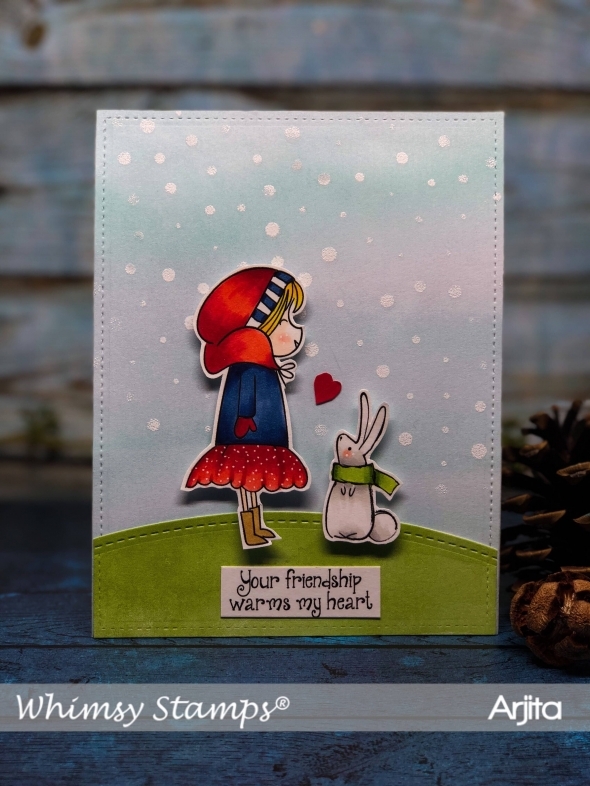 The stamp set is called BUNDLED UP which has a cute girl image and some beautiful sentiments. I used Copic markes to colour the images and also used a stencil to build a scene. 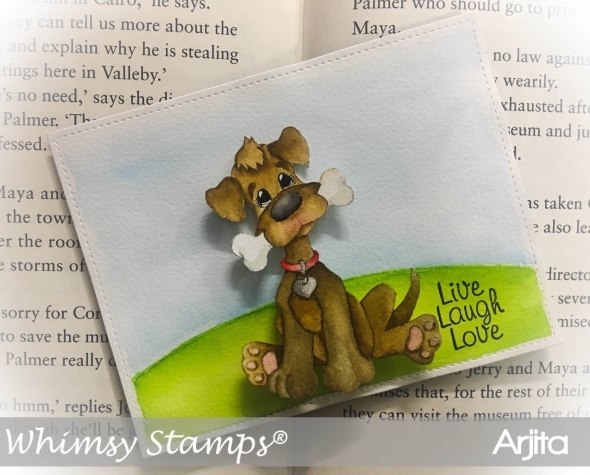 Welcome to today’s post and today I have used an adorable digital stamp set by Whimsy stamps which was launched in July. 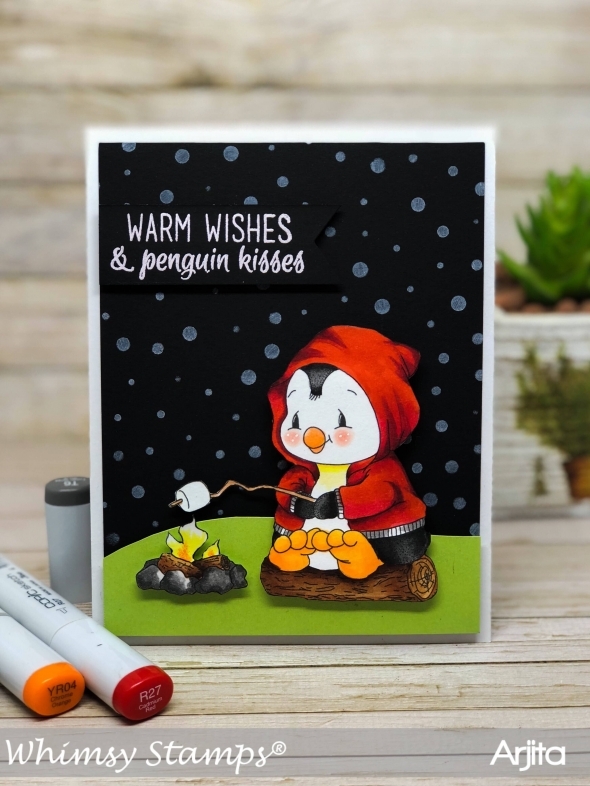 I love the cute penguins and it was so much fun to colour and build a scene around them. 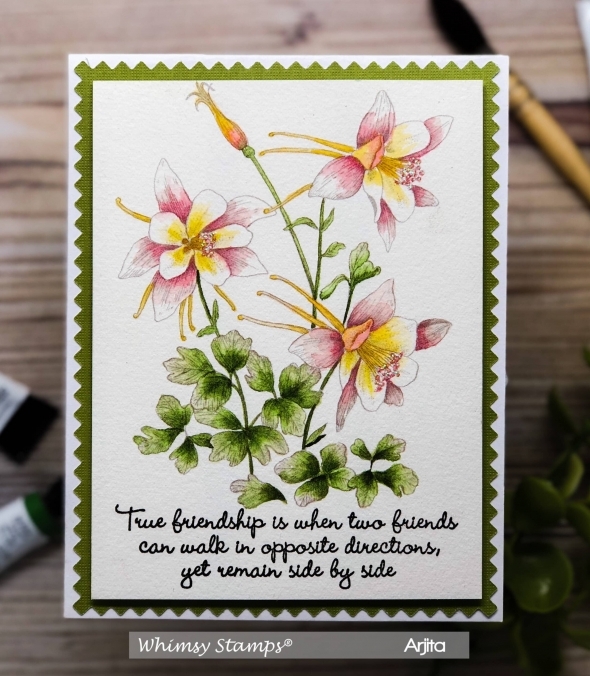 Its time for the New release at Whimsy Stamps and there are some amazing stamps ,stencils and dies which are the part of the June release. 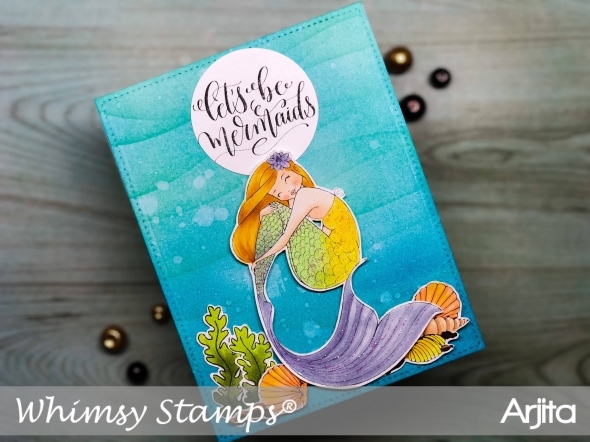 I am in love with the mermaid theme and I have used one of the stamp sets called LET'S BE MERMAIDS for todays card. Welcome to today's post I have used a new stamp set called Norbert & Fiona from the May release which is availabe at www.whimsystamps.com now. These adorable images are so much fun to colour and I decided to use my Copic markers today. 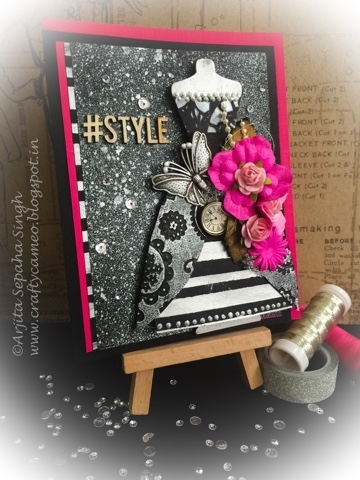 Today's card is very simple to create but looks quite artistic. I stamped the squirrel on some Arches cold press water paper and coloured it using Zig Clean colour Markers.I used shade no 065 Mid Brown for the squirrel and no.043 Olive Green for the grass. 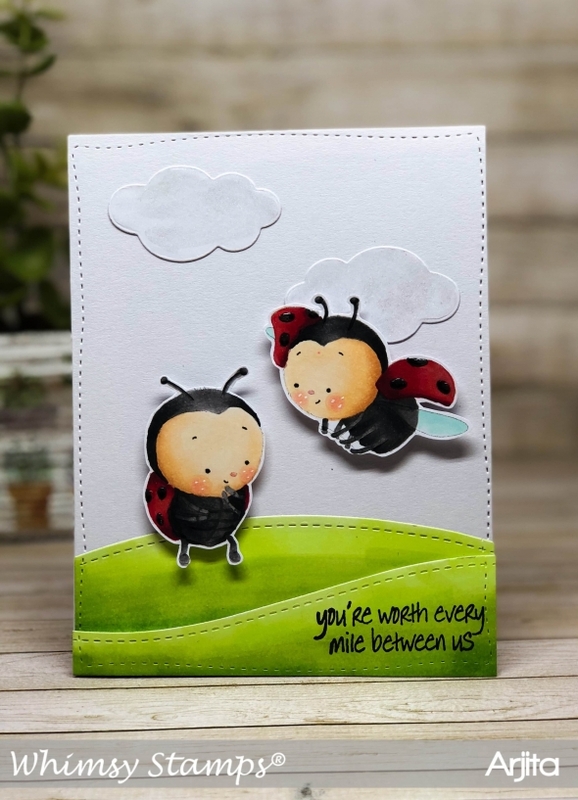 Today's card is a super adorable one as I used the cute ladybug stamp set by Whimsy Stamps and cretaed this scene. 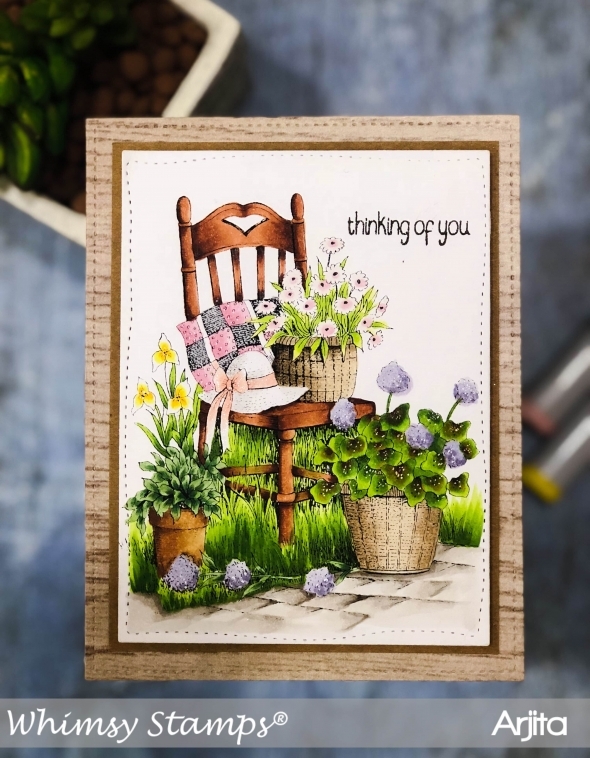 I am sharing a cute vintage looking card using the gorgeous GARDEN CHAIR stamp by Whimsy Stamp. The chair is so beautifully sketched with planters and makes it so much fun to colour. I used my copic markers today but I will try some watercoloring very soon. 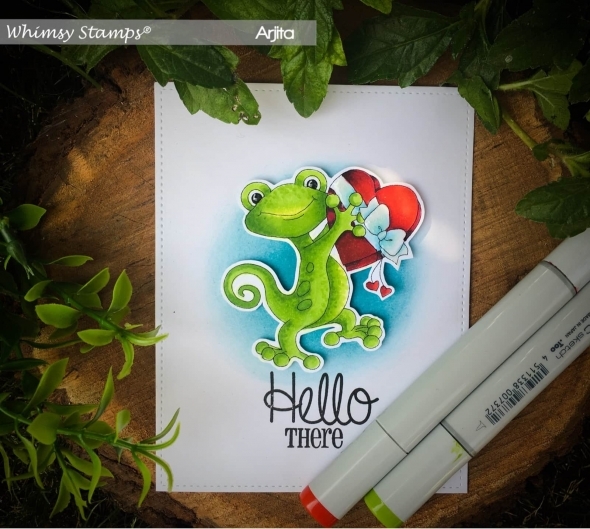 Today is another new release at Whimsy Stamps and I have used an adorable image called GECKO LOVE. Its a cute Chameleon holding a heart shaped gift. I kept this card very simple and coloured it using copic markers. 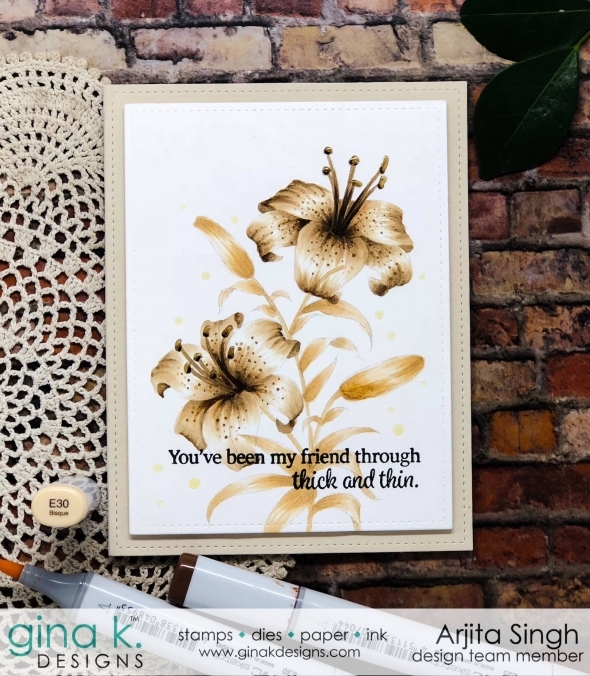 I created a blue background using distress ink and that really helped the image pop. 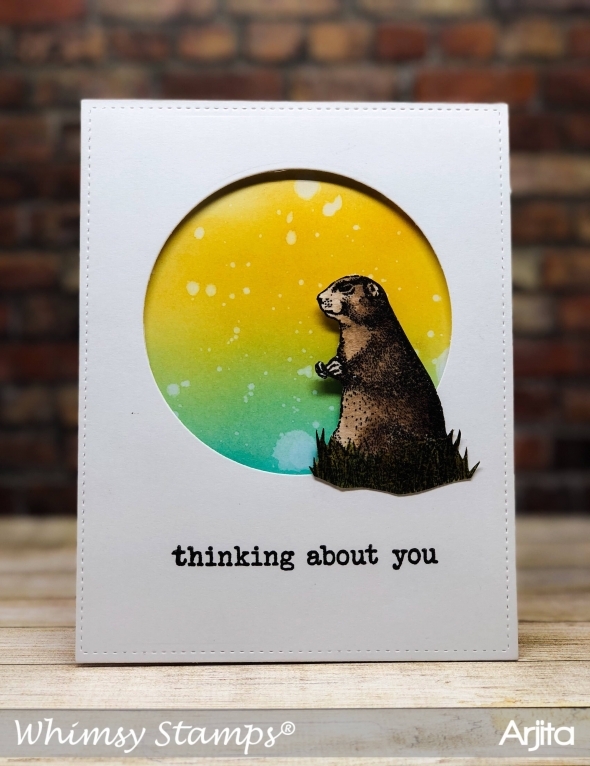 Today's card is a super adorable one and was a lot of fun to create. Its basically a simple card with copic colouring as the hero! 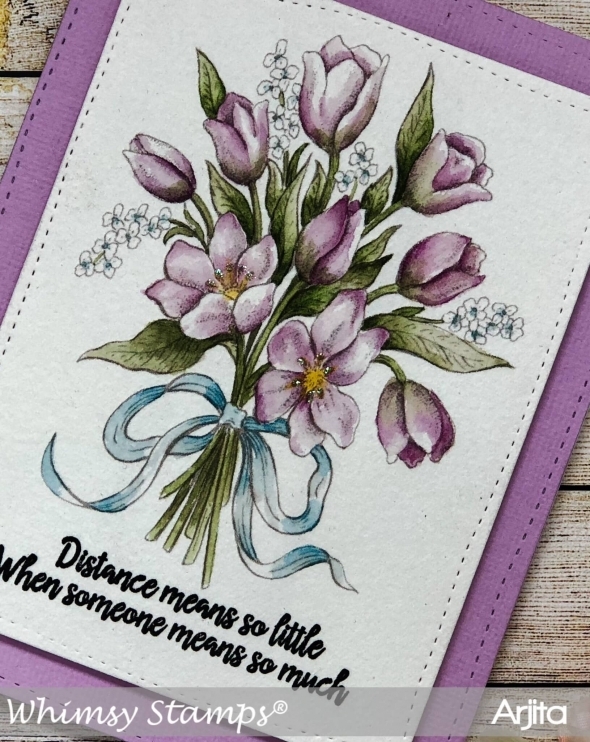 I used a lot of copic markers to colour the image by Whimsy Stamps. 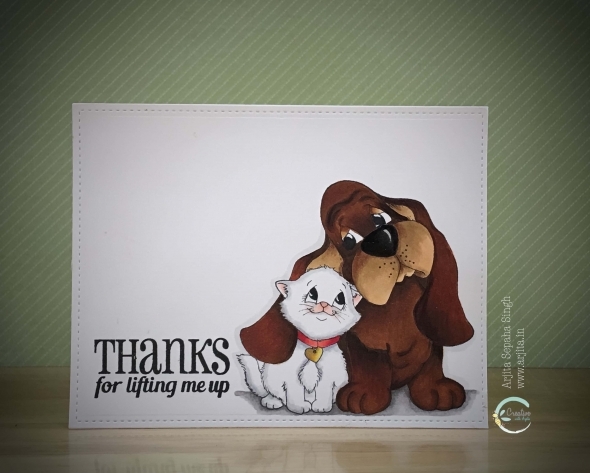 I am a huge aminal lover and dogs are my favorite...So this card is dedicated to my pets who always make me happy and lift my spirits when I m feeling low. Hi friends, I want to share a great news with all of u and it was only possible because of the appreciation I got from each one of u.